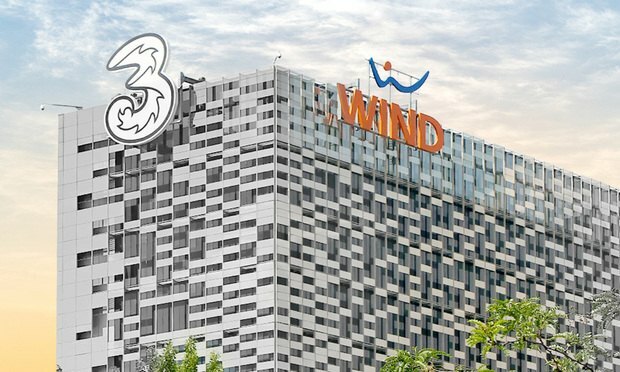 White & Case, Latham & Watkins and Freshfields Bruckhaus Deringer have taken roles on one of Europe’s largest ever high-yield bond deals, with Italian telecoms company Wind Tre raising more than €10bn via a cross-border financing arrangement involving 20 international banks. James joined Legal Week in June 2015. He reports on leading UK law firms, as well as covering the African legal market. He previously worked for legal directory Chambers & Partners as a deputy editor. fees, regulatory requirements, and more.